It was an evening of corporate entertainment ideas in store for all invitees of Tourism Scotland at the stunning Great John Street Hotel Manchester. It was a swish evening of Corporate Entertainment in store for all invitees at the beautiful venue. 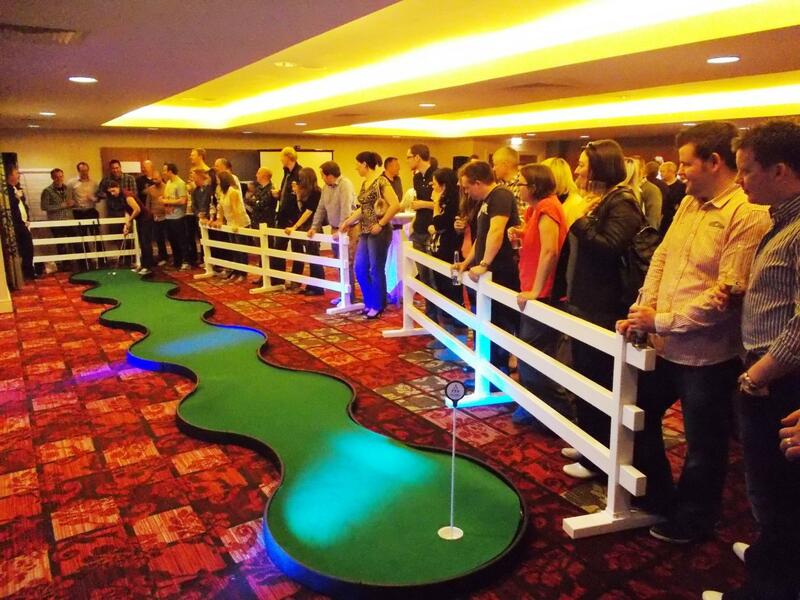 There were lots of exciting corporate challenges activities for the individuals and teams to enjoy, from Longest Putt competition to Indoor Laser Shooting as well as a Bridge Build for those serious about construction – just look at those photos! So much of the Corporate Entertainment evening was filled with laughter and friendly competition that there are many moments that will stay with us all for a long time to come. One such moment was the stiff competition over at the Longest Putt where there were several Tigers with seriously impressive skills with a 7 iron. Frank was the one who had the power to take the title and be crowned the champion and deserving recipient of the first of the Team Challenge Company Winner's Trophies. Similarly there was a tight competition on Indoor Laser Clay Pigeon Shooting as dominated for the first half with a combination of skill and that good old favourite beginners luck. The crown was snatched at the very end by with a few excellent shots that delivered our winners firmly to the top of the leader board taking home our second Chalice of Champions. Last but by no means least for this Corporate Entertainment was the Build the Forth Road Bridge spectacle with thrills and spills throughout all teams put up a very good fight but in the end it was down to the ingenuity of the ladies for the top spot- and for the others – stick with the day job! 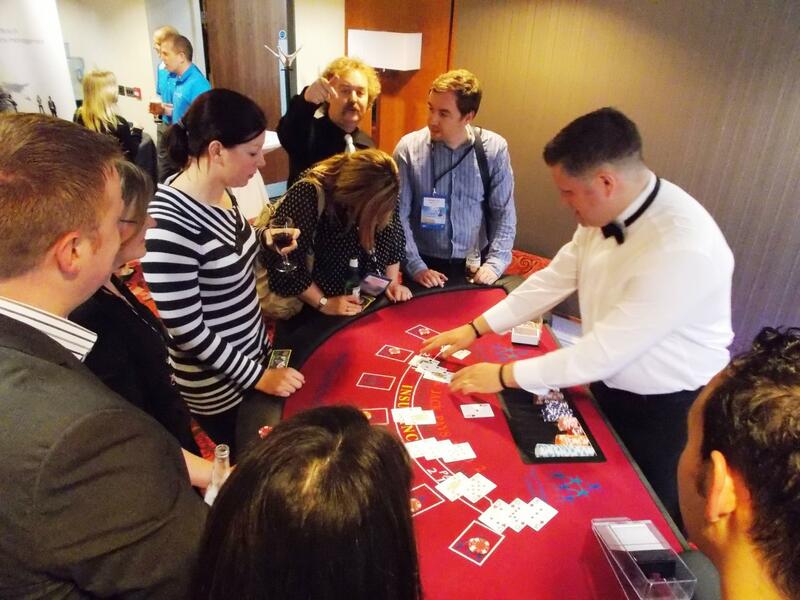 It was a fantastic Corporate Entertainment Evening and these were only some of our highlights and we look forward to hearing all of yours below. These days are always a huge effort to organise - so a massive shout out to Moira for all of her hard work in putting it together for everyone to enjoy. We look forward to the day we are fortunate enough to meet you all again for the rematches! Had such a great evening meeting everyone! Thank you to everyone who made this event so successful!